CHANDLER, AZ – While a book contest is nothing new, it is extremely rare to come across one like the recently launched Royal Dragonfly Book Awards, which does not restrict the publication date of entries as long they are still in print. Sponsored by Five Star Publications, a multi award-winning company with close to 25 years of publishing expertise, the Royal Dragonfly Awards were created to honor published authors of all types of literature – fiction and nonfiction – in 50 categories, appealing to a wide range of ages and comprehensive list of genres. "Five Star realizes the avalanche of books released each year causes many wonderful reads to get overlooked," says Linda Radke, Five Star Publications' president. "Therefore, we do not impose a limit on the year of publication for entries, which means winning a Royal Dragonfly Book Award can breathe new life into an author's book marketing strategies and give the publication renewed attention and appreciation by the book industry and readers alike. 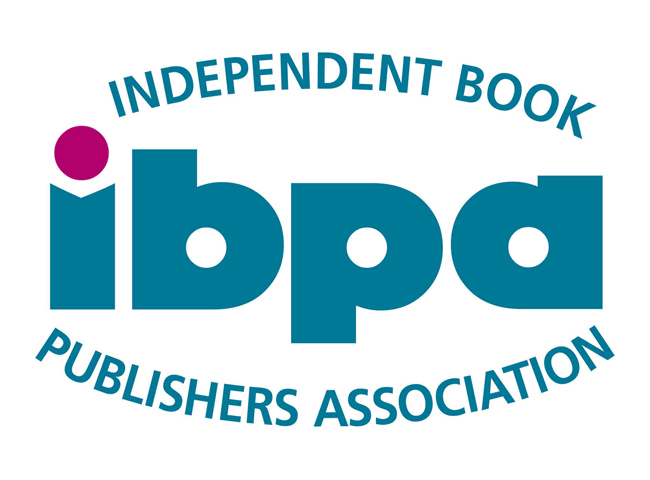 There are some very deserving books out there that haven't won awards only because they were published before the deadline, and we wanted to remedy that with our contest." One grand-prize winner is selected from all first-place winners to receive $300, and all first-place winners of each category go into a drawing for a $100 prize. 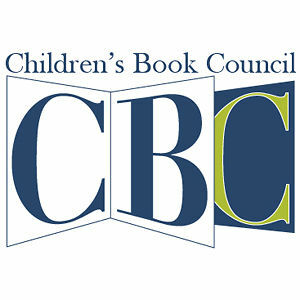 In addition, each first-place winner in each category receives a certificate commemorating their accomplishment, foil award seals to place on book covers and mention on Five Star Publications' websites. A publicity campaign announces all winners and first-place recipients are placed in the Five Star Dragonfly Book Awards virtual bookstore. In addition to the aforementioned, the grand prize winner receives one hour of marketing consultation from Five Star Publications and $100 worth of Five Star Publications' titles. Second-place titles are recognized. Although the deadline to enter is February 1, 2012, entries postmarked December 1, 2011 or earlier qualify for the Early Bird Special and receive their choice of award-winning e-book: "The Economical to Guide to Self-Publishing" or "Promote like a Pro." The Royal Dragonfly Book Awards are part of the family of Five Star Dragonfly Book contests, which includes the Purple Dragonfly Book Awards, a competition currently being judged that recognizes excellence in children's literature; the Chocolate Dragonfly Book Awards, which honors food-related publications; and the Green Dragonfly Book Awards, which salutes books that create awareness of the environment and eco-friendly living. To learn more about the Royal Dragonfly Book Awards, visit www.royaldragonflybookawards.com.